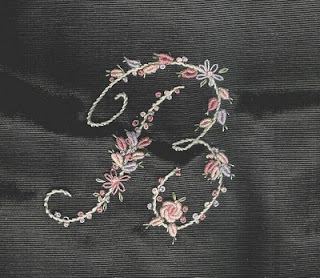 Here is a picture of an embroidered monogram that I did for a class awhile back. 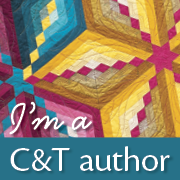 It is in the center of a larger crazy quilt piece. 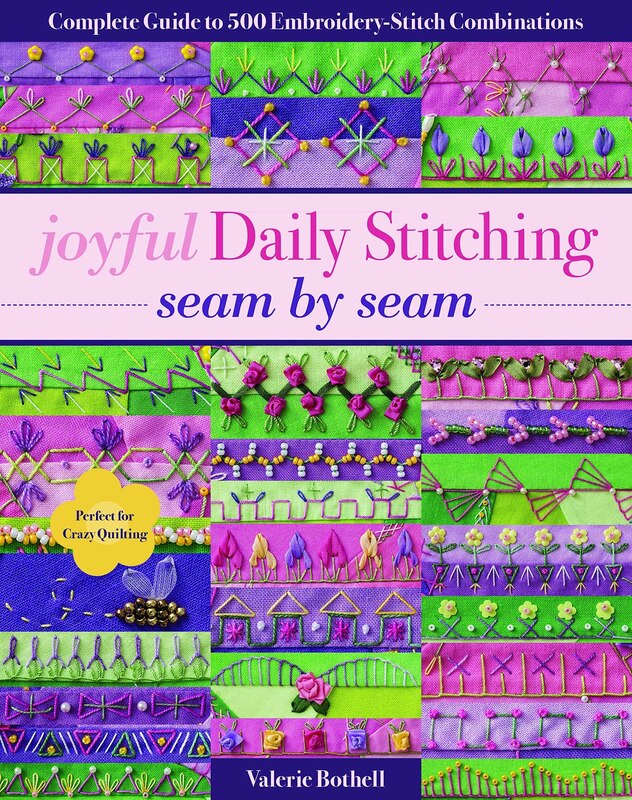 I'll try to post the whole square next time! Now for news on my great adventure! Carole Samples was to go to Maine in July to teach for the Pine Tree Quilt Guild. Due to health reasons she is unable to go. She graciously asked them if I could come and teach her classes. After a few phone calls they decided to let me come! At the end of July I will be going to Maine to teach her classes! 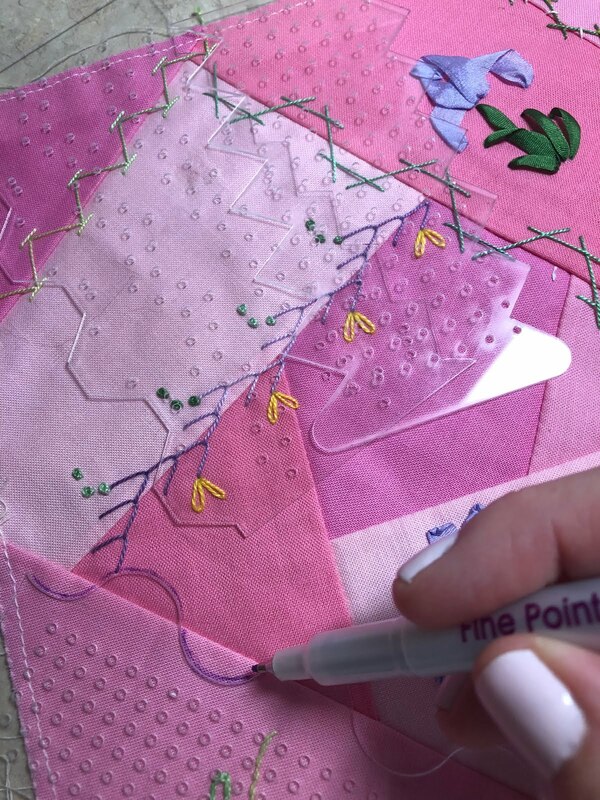 Thank you Miss Carole and the Pine Tree Quilt Guild for giving me this opportunity! Also, thank you to Betty Pillsbury for the wonderful recommendation you gave me! 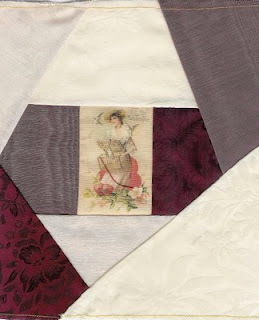 The bottom picture is the sixth square I have pieced for the 2010 MCC Crazy Quilt which will be a Valentine Theme quilt.